WHO SAID PET BOTTLES MUST BE ROUND? 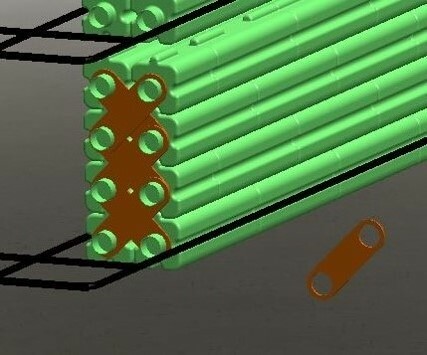 WHY PET BOTTLES ARE NOT DESIGNED TO INTERLOCK TO EACH OTHER LIKE LEGO BLOCK? Have you ever thought why single use PET plastic bottles are Round? 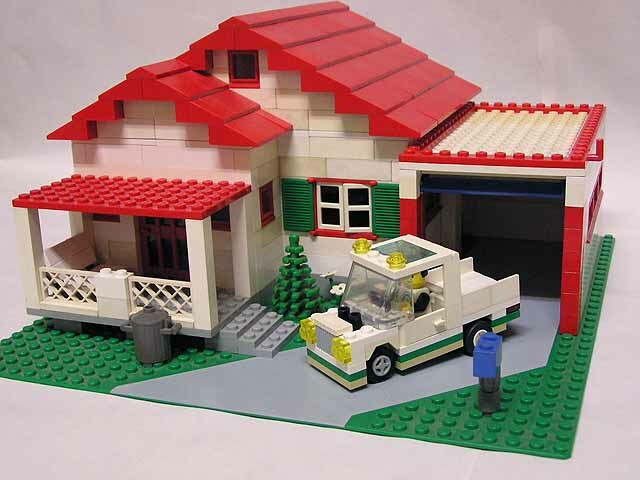 We all remember playing with LEGO blocks as a kid, and developing our constructive mind. Knowing that PET bottles need more than 800 years to bio degrade, why the bottles could not be designed to interlock to each other, and be reused like a LEGO block, to serve instead of destroy afterward, and allow us to put our creativity to work? I don’t believe that actually exist any other construction material that can last as long as PET material, and it’s free. 1-low cost housing for peoples in developing Countries? 6- Floating dock, floating house. What is better? Round PET bottles floating in our oceans increasing water temperature and killing sea life, or re-used as a structure in our back yard, or creating rapid shelters after disaster? 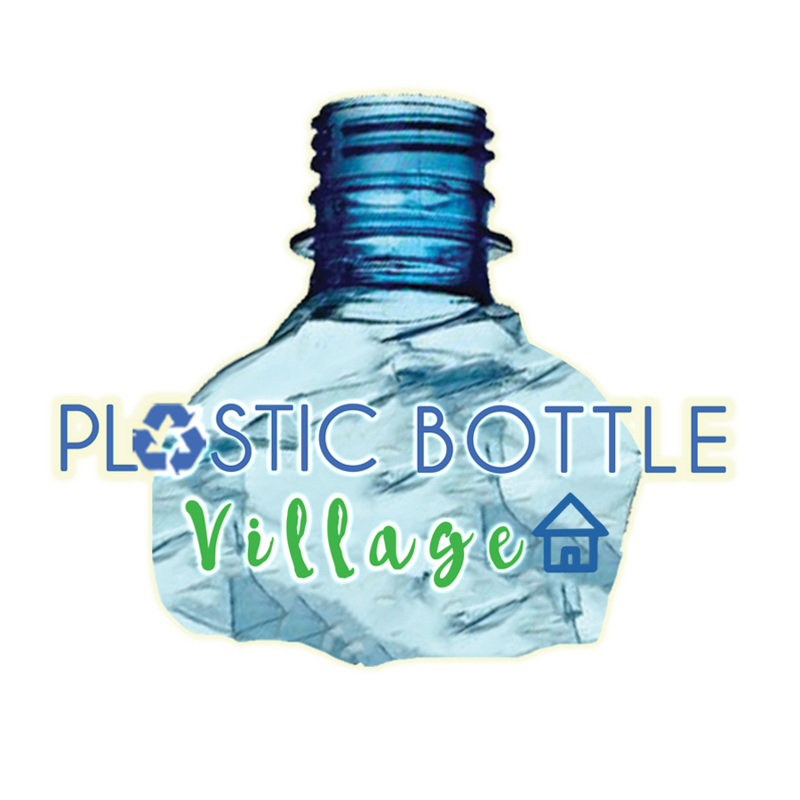 Robert Bezeau have been working many hours designing an interlocking type building brick bottle system, to give the empty PET bottles the opportunity to serve humanity, instead of destroying our planet. Help us to communicate with our leaders and corporate heads, to re-think the way they design their plastic beverage containers, and strive to find ways to have more sustainable, or re-purposed designs to quench our thirst. If you know someone, who knows someone, who knows a bottler, who could be interested by my design, please get them to contact Robert at robertb@plasticbottlevillage.com. Together let's "Change the World, without changing the Earth"